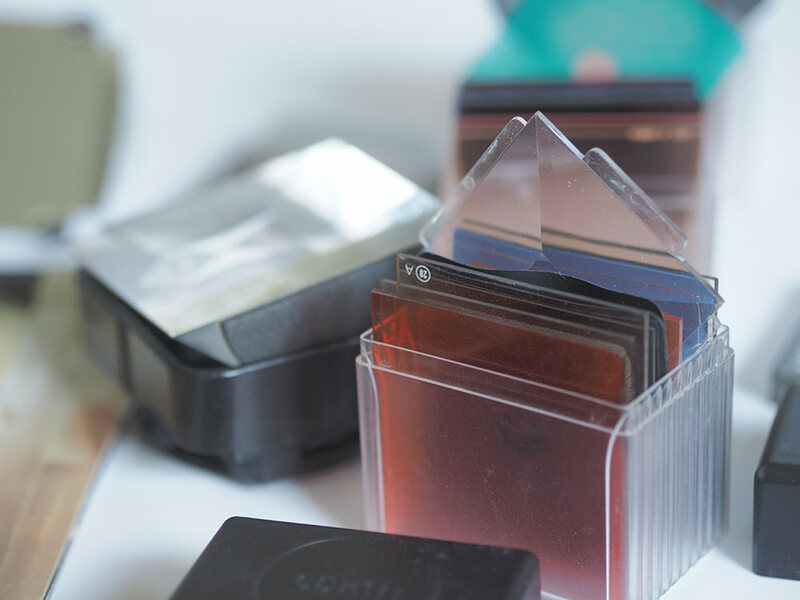 John Duder is opening up an un-used box of photography filters, purchased around 30 years ago, to see if the results are still up to par. Last year, David Noton - a fine landscape photographer, and a highly articulate writer about photography - wrote an article called 'my tobacco grad hell' and, indeed, the results were hellish. I'm not sure if it was a result of the article but after its publication, both the tobacco graduated filter and every other type of filter were grossly overused by a lot of people. 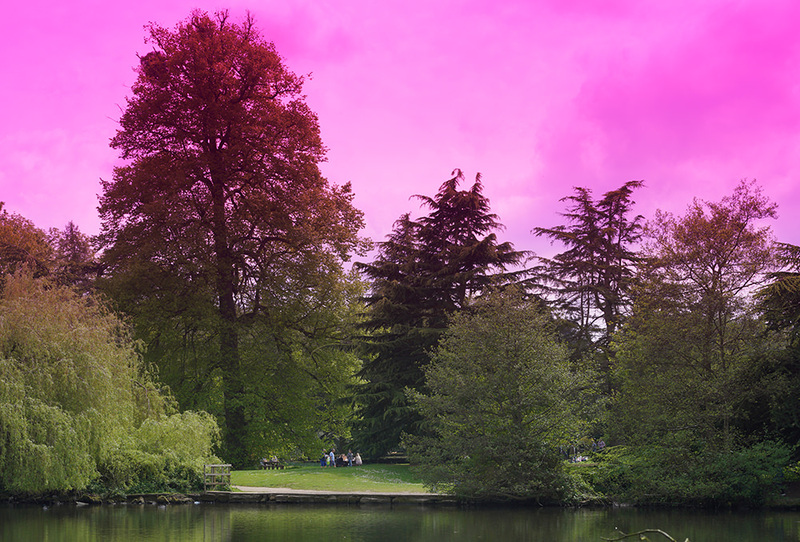 Fluorescent graduated filter - jarring horribly with the grounds of Elvaston Castle. Dreams filter at maximum aperture, 85mm f/1.8 Sony FE lens. On a side note, I’ve never had much mileage from filters: I don’t use UV glass in front of my lenses (each has a good lens hood instead, protecting from flare as well as knocks) and apart from occasional use of a polarising filter and a Zeiss Softar (the Emperor of soft-focus filters), Plus, I’ve done nothing filter-based on digital images. Right... back to David Noton, who took a couple of the more popular filters and applied them to pictures he was taking anyway. Maybe this is a little unfair to the filters, as you wouldn’t usually be so cavalier: you would remove the polarising filter that you’ve been using for landscapes before shooting a studio portrait, after all! And, as a result, it would be unfair to say that the more experimental filters should never be used. For the right image, on the right day, filters can be magic. Add tobacco skies to a summery English landscape (as DN did), and you are, indeed, gilding the lily, and gilding it with lead. 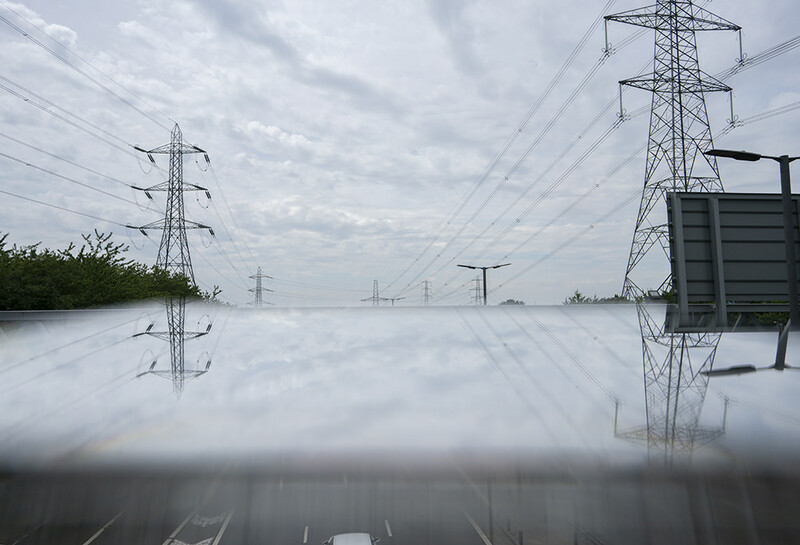 But, consider a different picture – maybe an overcast day, with an industrial wasteland in the background and a fast car shot with a wide-angle lens from a low down positioned in the foreground, and you have a post-apocalyptic nightmare made real in-camera. 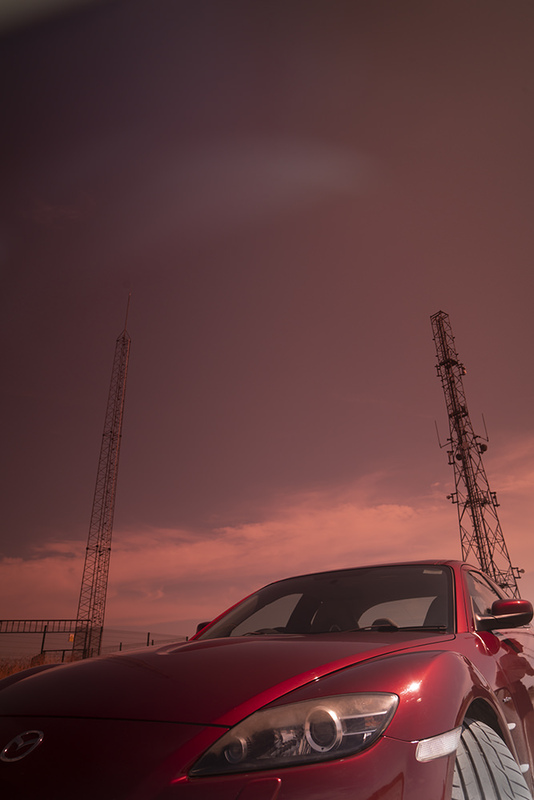 Mazda RX-8 with tobacco and blue graduated filters. 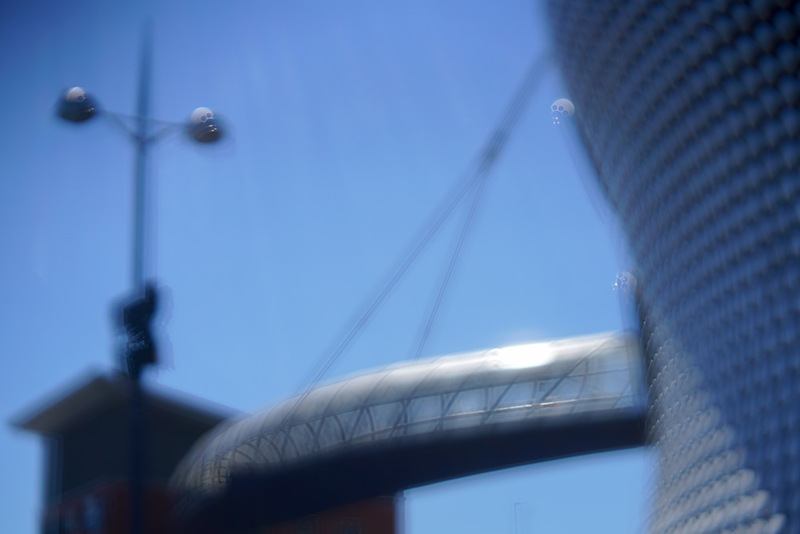 Note that using extreme offsets can lead to reflections of the lens, fingers and all sorts of things (marks towards the top of the frame). This can happen even using the Cokin lens hood. Francisco Hidalgo was a Spanish photographer who did stylish and unusual things with images of London and other cities in the seventies and his work was influential in the photographic community. We all copied him - though, the colourful results with a diffraction filter in Piccadilly Circus didn’t quite translate to a back garden in Walsall. 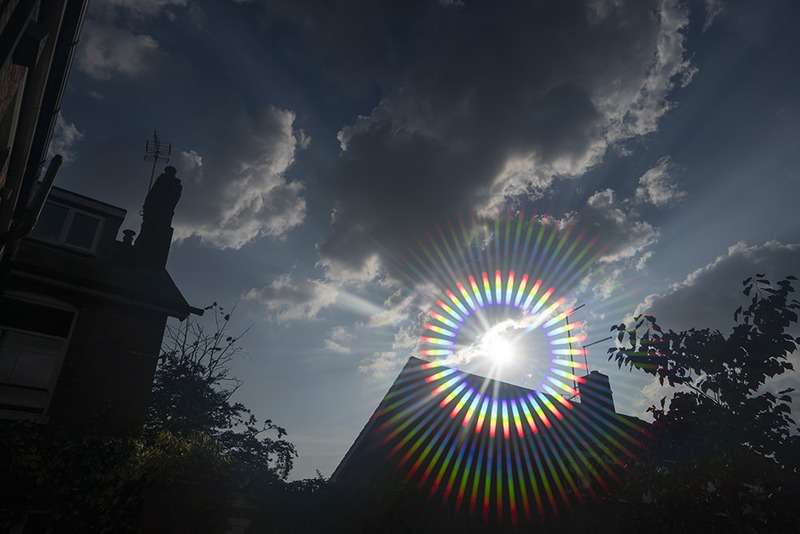 Diffraction filter with 24mm lens. So, I decided to get out those little Cokin boxes, I purchased a few decades ago, to see what I could do with their contents. Now, my starting point for all of this is that I know that some of the retro Cokin filters are completely mad – box of frogs level, at the very least. Others, though, have real potential (even more so if you find out how to use them, and what situations they work in). Part of the trick is to determine which-is-which and to work out the right way to use some of the ones that are demanding in use, but with potential for making a wonderful shot. 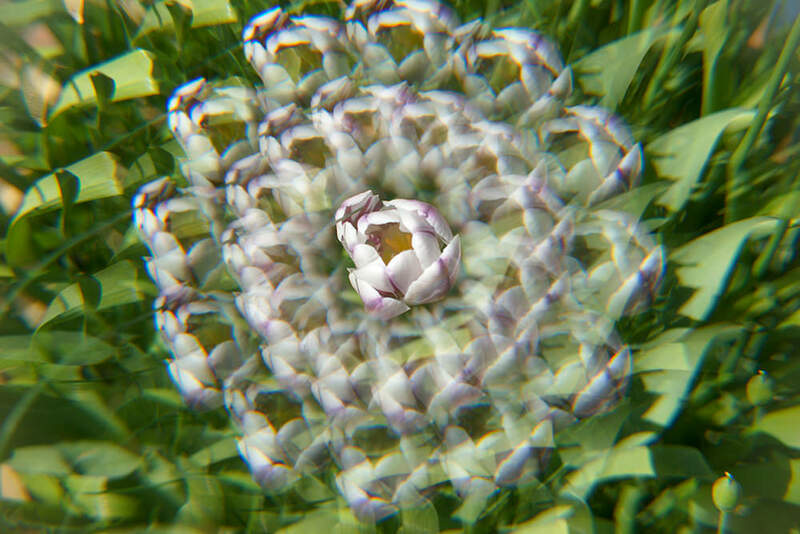 Dreams filter – this uses multiple small lenses set in a plain filter to give a soft focus look, with discernible multiple edges. Definitely my favourite Cokin filter! The classic 'don’t do it!' filter is, wait for it, the rainbow filter. I really don’t know what came over Monsieur Cokin that day, but the idea was that you can put a rainbow into any picture you want. Although the filter is close to the lens, and even with the lens stopped down to minimum aperture the rainbow can’t be sharp but, I think, that the beauty of the idea is that rainbows are not sharp - blur is precisely right. Unfortunately, even to this day, I don't think the effect will be to everyone's taste. 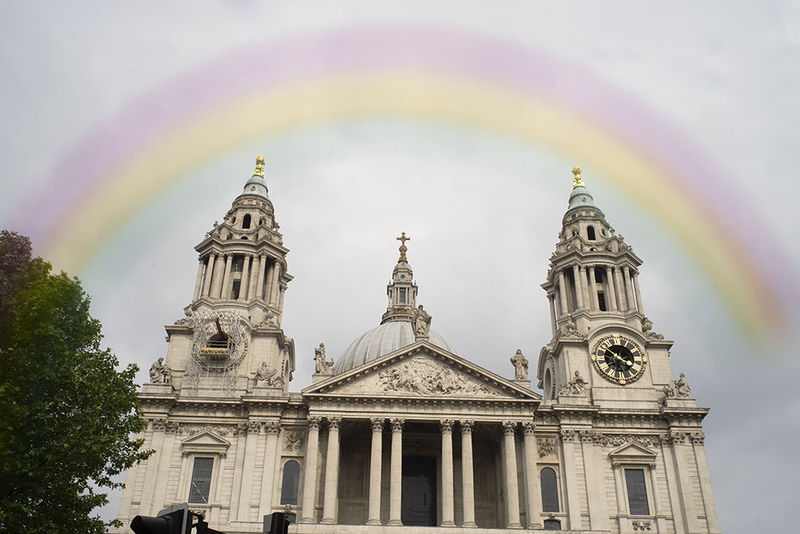 Rainbow over St Paul’s. Do you believe in it, even for a moment? Other equally specialist filters included a silvered plastic plate that you could fit into the lens hood to give a mirage effect and a large prism that came in a black cloth bag which imparts an overall smear to the image. Plus, there's a couple of marvellous ‘speed’ filters that give a creative look, like an image which has been half-panned, half frozen. 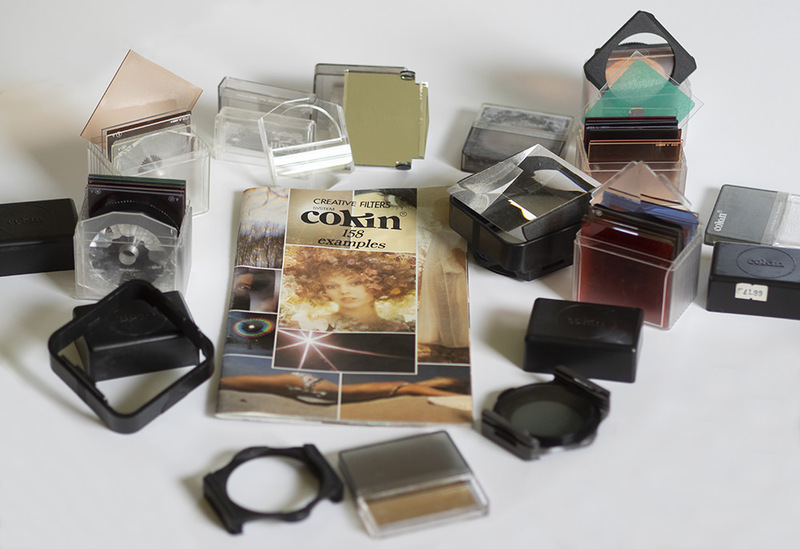 Frustratingly, I can’t find a later Cokin catalogue which includes all the madder filters. I know one of them, designated 'Dreams', gave me a fantastic result with a shot of a balloon seller in Covent Garden (which I can’t track down) and has failed since then to give me a really spectacular image. Applying it to Birmingham city centre didn’t give quite the same look, though bubbles on the South Bank looked pretty good through it. A multifaceted filter had always failed to inspire me, but the view of Mrs D's garden pots worked rather nicely. 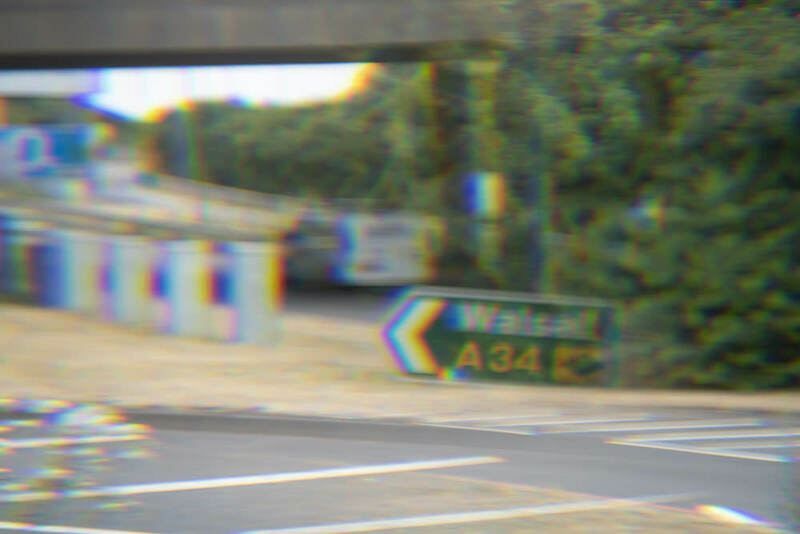 A distinctive and unusual blur effect. 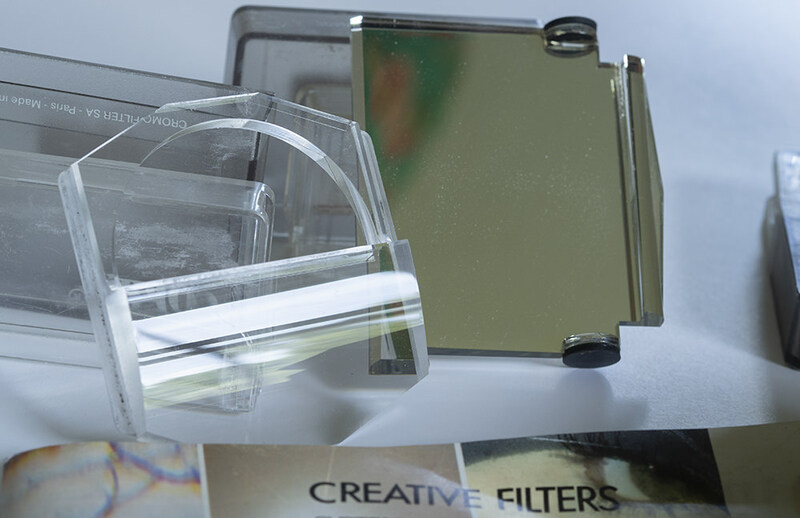 This is one of the filters that Cokin sold in different versions for different focal lengths. 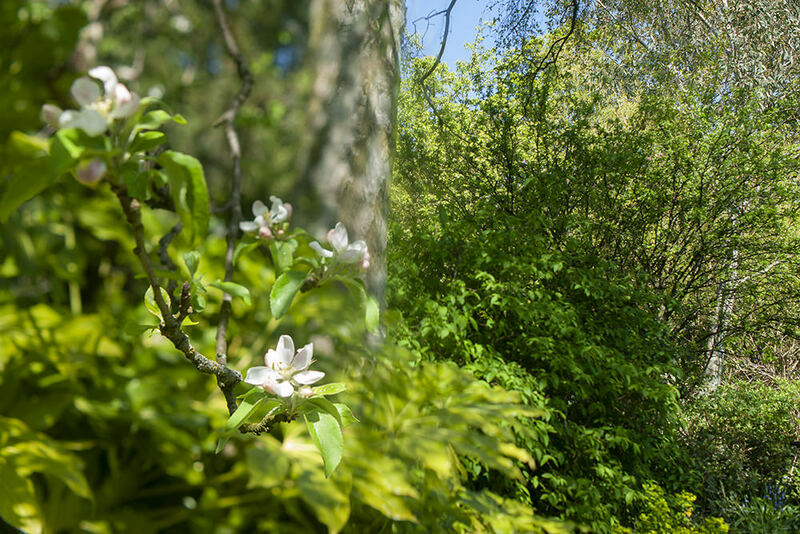 Multiple image filter – this is the sort of subject it works for reasonably well – but to get the best from it, you need to finesse aperture and focal length. At the time, the camera market was expanding rapidly and a lot of new models were aimed at the bottom of the market and lacked some of the refinements that had been taken for granted – notably, depth-of-field preview. This was absolutely crucial for a considerable number of the Cokin filters, as the effect depends very precisely on focal length, taking aperture, and the distance between lens/filter and some filters were produced in different versions to cater to different focal lengths. 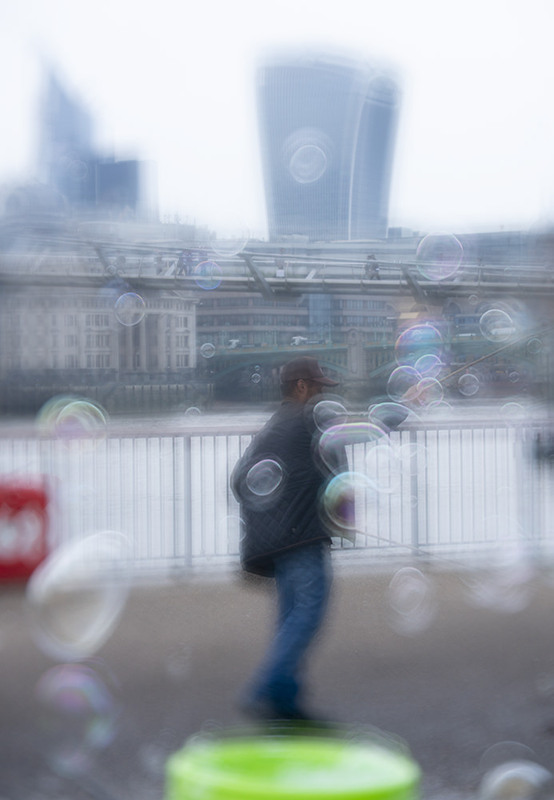 Almost identical filters – the type used for the bubbles picture – designed for different focal lengths. 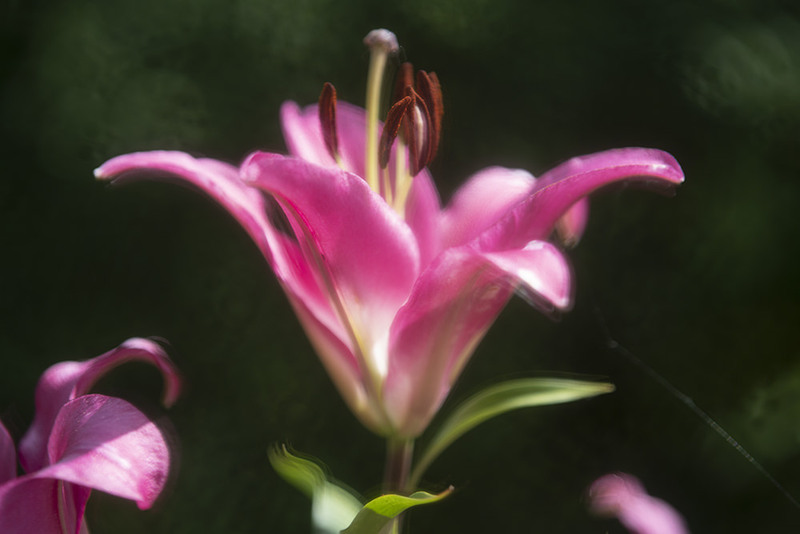 This meant that it was all but impossible to get reliable and predictable results on entry-level SLRs, and I suspect that a lot of togs bought filters, got poor results, and decided not to stick with the experiments that were necessary to get good results without DoF preview. Remember, they were paying for every frame they shot, and couldn’t delete anything from the film! Various other manufacturers got into the market with similar products, too, and don't forget that magazines often gave away a filter, either cheaply moulded, or even made of acetate, and it all contributed to killing off the idea of 'using filters with everything'. Next came digital, and Photoshop (other editing software is available). Suddenly, almost every effect that you could achieve with a filter was now there in the software. It was more controllable, more precisely variable and could be fiddled with and reworked until it was perfect. While there may be a certain high-wire charm to doing everything in the camera, the need for precision in aligning filters at the same time as taking a picture deters most people (and it still does to this day). 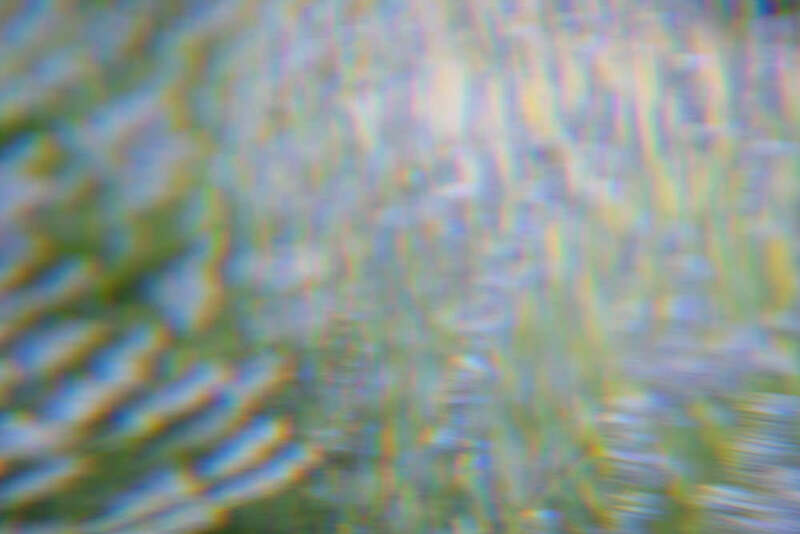 Split-field closeup lens – I can see real value in this one, though it’s not as versatile as some. There are a lot of Cokin pictures that obviously had so much effort put into getting a picture with the desired effect in it that the photographer skimped on the basics of focus, exposure and composition – a bit like 75% of HDR pictures. I suspect every one of the pictures I took for this article falls into this unfortunate category, too. I won’t – not even for a minute – suggest that everyone goes out and buys a load of old Cokin filters. But what I will do is suggest that there should not be too much mockery. It’s really easy, these days, to warm up the skin tones of a portrait and diffuse the highlights for a glamorous glow. Back in 1985, the only option was to shoot it looking that way: and many films, under the Northern European light, did not give flattering skin tones so as a result, a champagne filter could make everything look that little bit better! Champagne filter blurs the edges and warms the white balance – often necessary in pre-digital days. 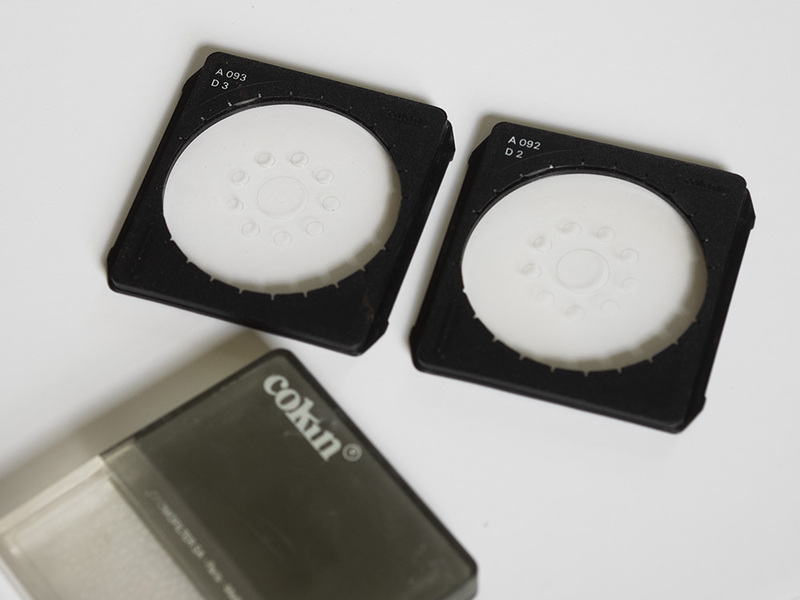 There are two filters in the original Cokin range that remain useful in the digital age – the polarising filter and the graduated grey series. However, even these suffer a couple of disadvantages. First, the quality is somewhat below that of similar filters from other manufacturers: my Cokin plastic is definitely not as free from distortions as (for instance) Lee graduated filters and although the polarising filter is glass, it probably doesn’t match a Hoya polarising filter. Additionally, the polarising filters in the original range are linear, not circular, so that they will not allow metering and autofocus to work reliably on DSLRs (though the story may, I think, be different for CSC bodies). It’s worth noting that I don’t own any recent Cokin filters, and the optical quality has improved quite a bit since the eighties. Cokin polarising filter – glass, and rotatable in the holder. Just about… 24mm lens. 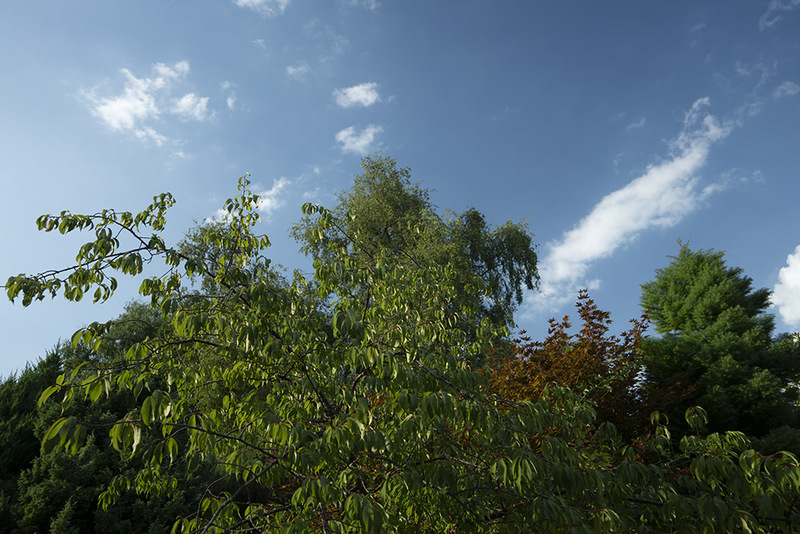 Note that a linear polarising filter will affect AF and exposure systems with a DSLR, though those on a mirrorless camera seem to work perfectly well. A quirk with the polarising filter (which is quite robust) and some of the diffraction and starburst filters (which are less robust) is that they fit into a slot right at the rear of the filter holder, and can then rotate, which is necessary to achieve the right polarising effect, and to orientate diffraction lines. Once inserted, the filters are held in the slot by keeper protrusions at the bottom and top. It is very difficult to get the filters in and out without dragging the rear surface against these protrusions, and the plastic diffraction filter was noticeably marked by inserting and removing once. As a result, filing down the upper protrusion might be advisable if you plan to use one of these filters a lot. 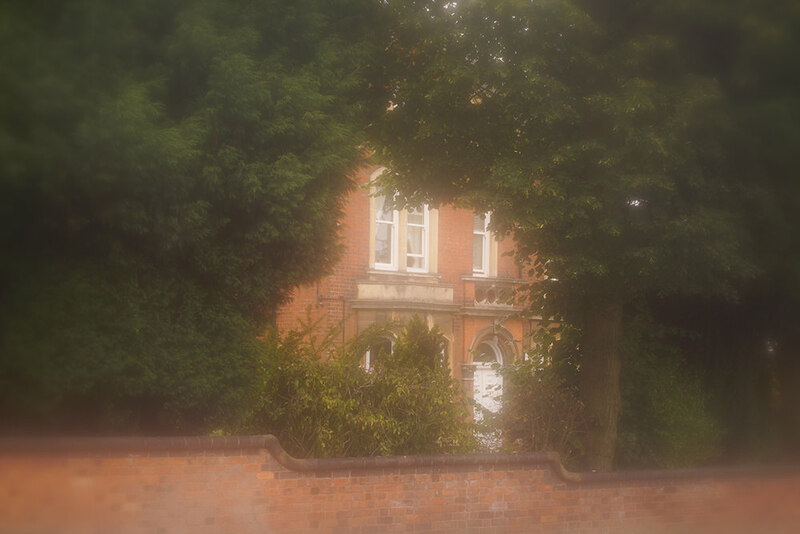 Overall, if you have some old Cokin filters and a little spare time, try playing with them. You will, at the very least, learn a bit about the old-school way and you may find out new facets of your camera and lenses. You may even – fingers crossed – get a lucky great shot. You will also return to your computer with a new respect for the film, and the people who used it! John Duder is quite shocked to have been taking pictures as a hobby for fifty years, as he still feels like a lad of 17 when faced with a camera or a good subject. Now retired from his day job, he is keen to share his cumulatively acquired knowledge and experience (CAKE) with others: and who can resist CAKE? He runs lighting workshops at a couple of local studios in the West Midlands and offers one-to-one coaching. An interesting and enjoyable read delving back into the past :) Probably most of us of an older generation have used some of those " special effects " filters, I certainly did. The multiple starburst, clear centre spot with rest misty come to mind and probably some others as well. And of course there was a lady's stocking draped over the lens where the trick getting a suitable denier was another option, but not available from Cokin, Hoya or LEE ! Probably most of us of an older generation have used some of those " special effects " filters, I certainly did. The multiple starburst, clear centre spot with rest misty come to mind and probably some others as well. And of course there was a lady's stocking draped over the lens where the trick getting a suitable denier was another option, but not available from Cokin, Hoya or LEE ! Thank you! Actually, my own favourite filter, still, is a Zeiss Softar - a subtle soft-focus creature that left a sharp image, with a diffused halo. Used in printing in the darkroom, it gives a sinister look, spreading shadows into highlights. But writing this means I may well keep the Dreams filters on hand in future. Actually, my own favourite filter, still, is a Zeiss Softar - a subtle soft-focus creature that left a sharp image, with a diffused halo. Used in printing in the darkroom, it gives a sinister look, spreading shadows into highlights. But writing this means I may well keep the Dreams filters on hand in future. "You don't have to use multiple filters all the time..."
[quote]Malc - not to mention the times that the machine 'corrected' the colour cast of a sepia filter or a warm-up or cool-down filter. Or, indeed, the stuickers that soem firlsm used to put on pirctures with errors - like camera shake and underexposure...[/quote] Haha! So true, John...I had forgotten that bit! Haha! So true, John...I had forgotten that bit!